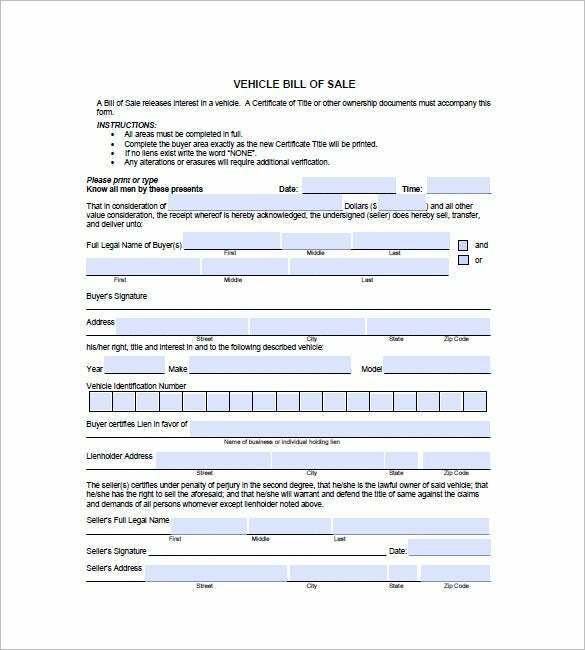 8+ Vehicle Bill of Sale – Free Sample, Example, Format Download! 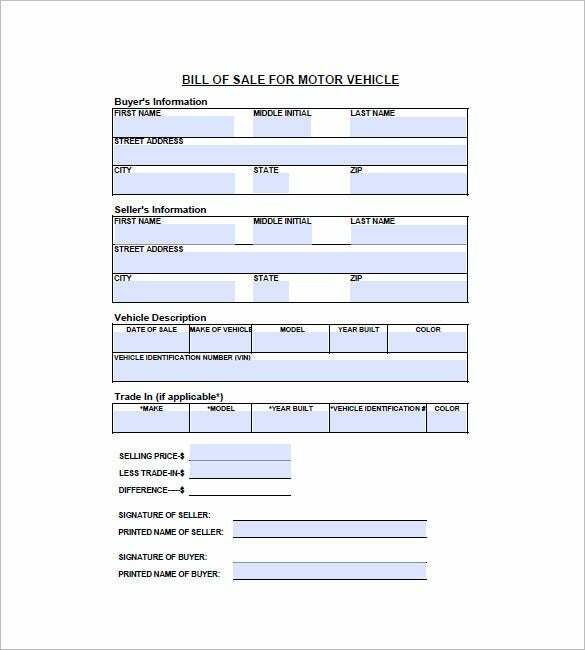 For people who are in the business of buying and selling any kinds of vehicles, a vehicle bill of sale template is a sample you can get for each trade you have, transportation invoice template will give you a lot of kinds of invoice that can be utilize for any kinds of sales of vehicles from truck to motorcycles. 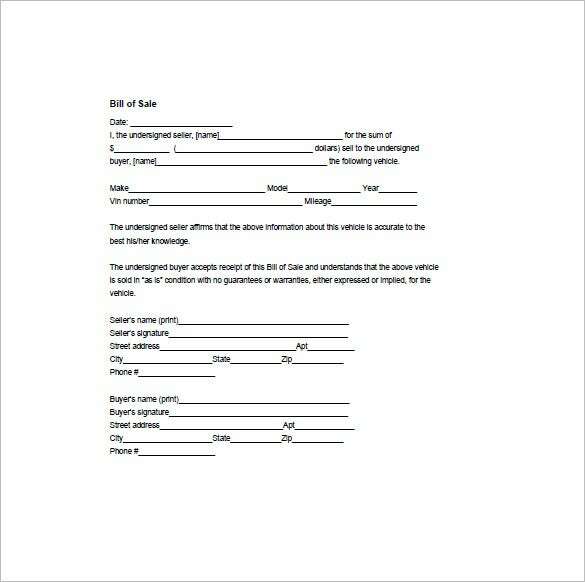 You can download the free format online so you can easily utilize it for your own business. 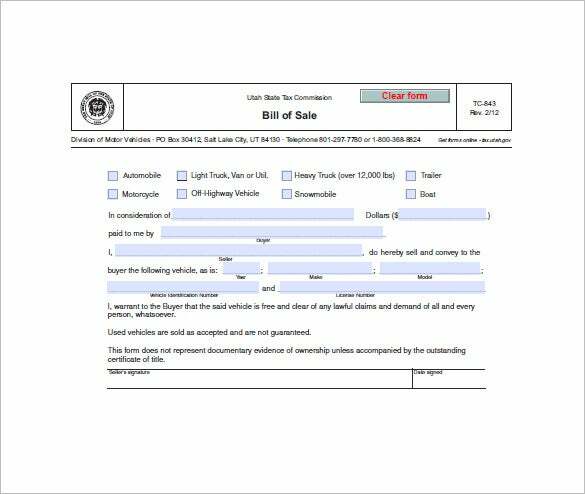 azdot.gov | Printable Vehicle Bill of Sale Sample is an easy to obtain receipt form which is usable for any automobile company during sales purchase. It secures the purchase and stays as a future documentation. 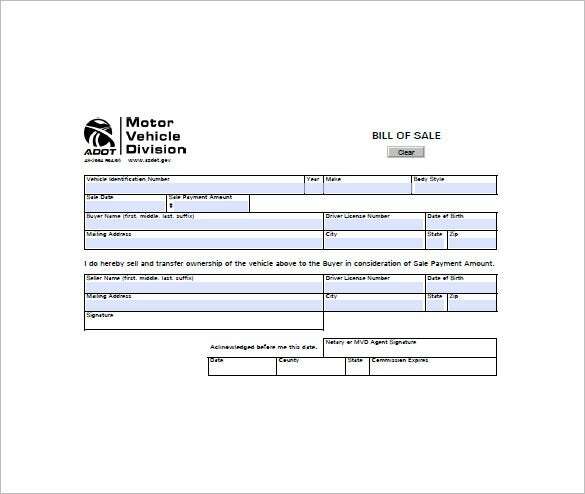 dmv.state.va.us | Sample Motor Vehicle Bill of Sale Form template is a form of certification of the price of the vehicle. Both buyer and seller certification are included in this example. 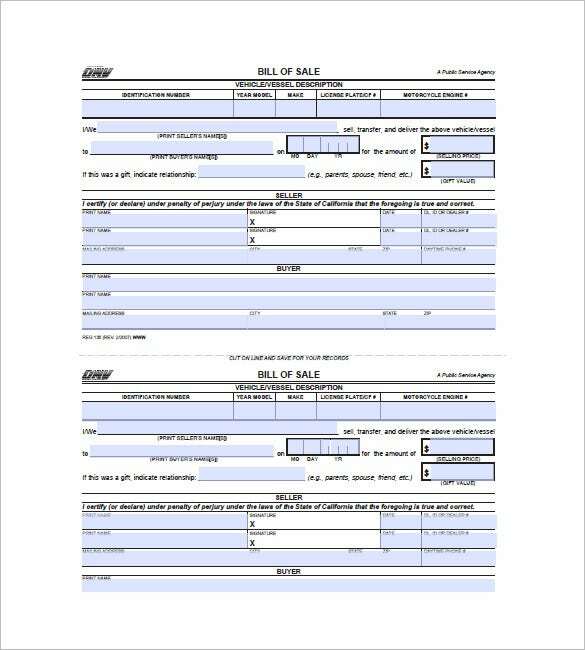 dcu.org | Simple Bill of Sale Free Download is a sample given in a bill format. 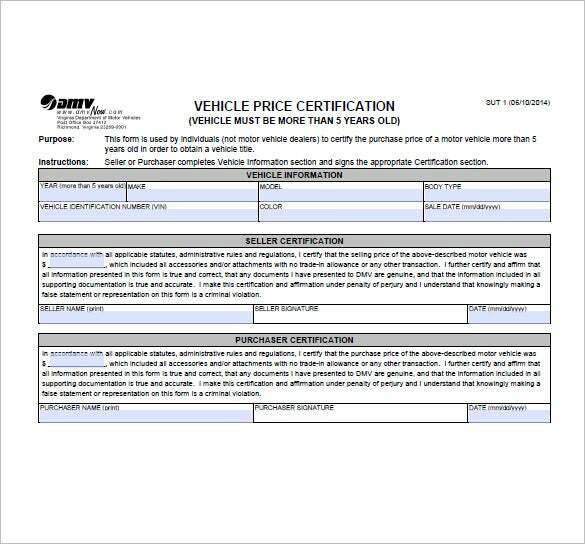 All the necessary details regarding the vehicle purchase such as the name of the buyer, date of purchase, model number etc are included in this. 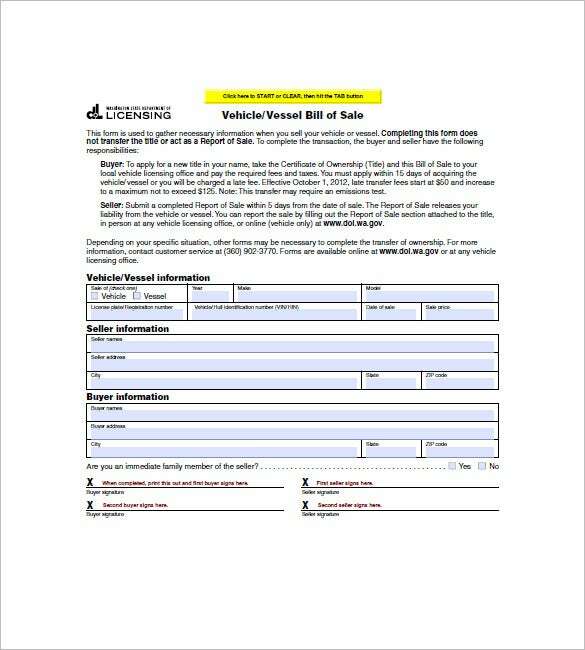 tax.utah.gov | Free Vehicle Bill of Sale Form Free Download is a concise bill where both the authentic information regarding the vehicle and the legal certificates of the seller and purchaser is mentioned. 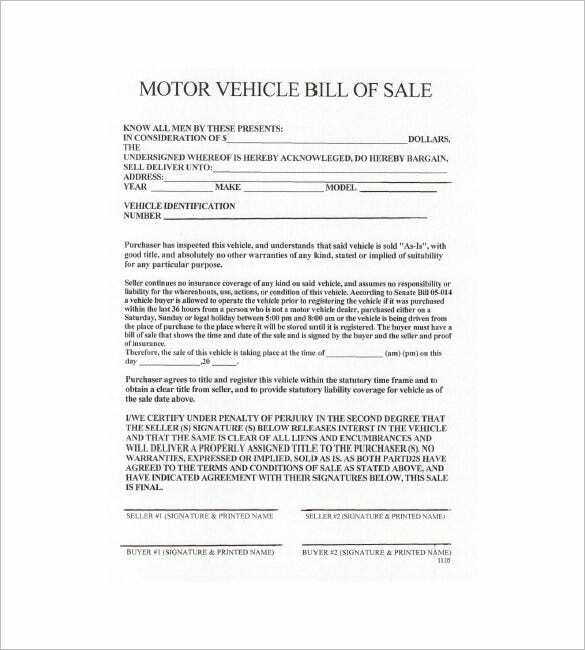 secure.tncountyclerk.com | Free Motor Vehicle Bill of sale Template is a simple bill which certifies one as the owner of a vehicle who has lawfully paid the assigned money for the automobile. The bill is 100% legal and authorized. 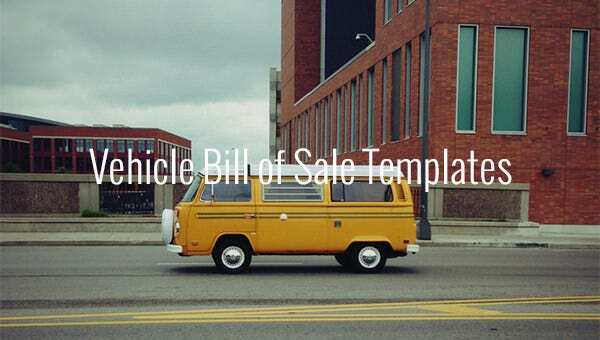 colorado.gov | Sample Vehicle Bill of Sale Template Free Download is a bill appropriately designed for motor vehicle. The sample provides with the buyer’s and seller’s detail. It can be used for future documentation. Any structured layout or design can be added in the template as per preference; any size and font colors can be also modified with the name or logo of your business can be implied in the bill of sale as for personal or business usage. If you have any DMCA issues on this post, please contact us!